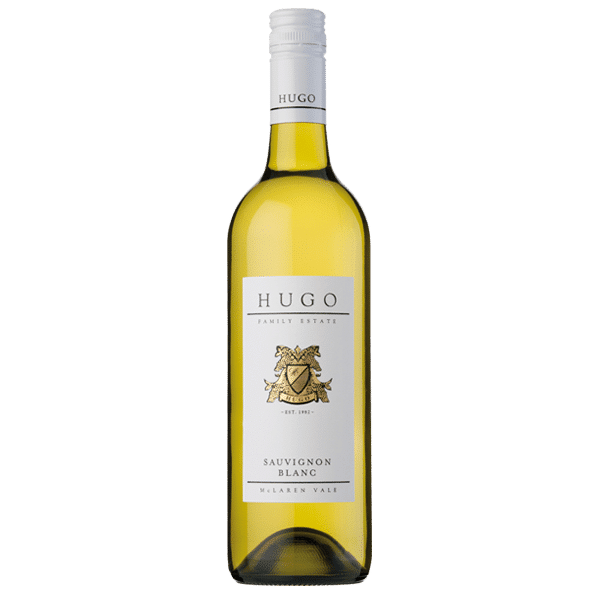 This single vineyard Sauvignon Blanc, harvested in the cooler early hours of the morning, displays fresh varietal fruit characters of lychee, citrus and a hint of grassiness balanced with a clean crisp finish. Free Freight on any 12 mixed bottles or more! Clean, fresh aromas of passionfruit, lemon citrus with a hint of grassiness. 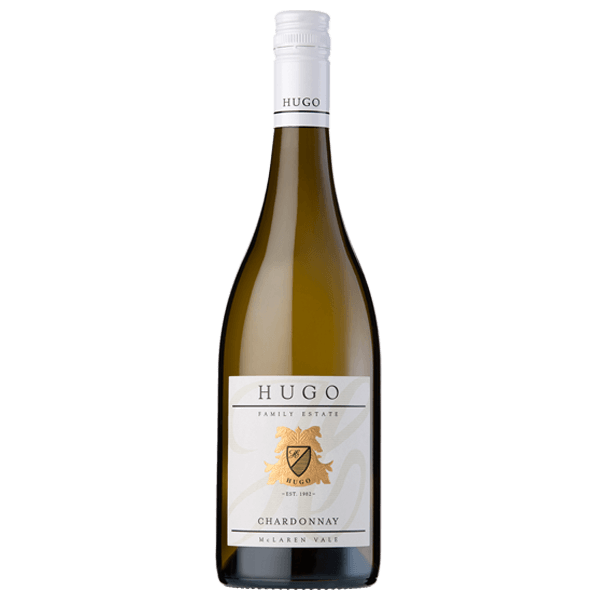 Clean, zesty, dry style with abundant lifted, fresh fruit characters of Kiwi fruit, passionfruit with lemon and lime to add a lively edge. Well balanced acid completes the palate structure supporting the cooler style that is achievable with the vineyard's location and being harvested in the cool of the night to maintain quality. Grilled calamari with herbs and crisp shallots. 5 Stars – Don’t miss this little gem! 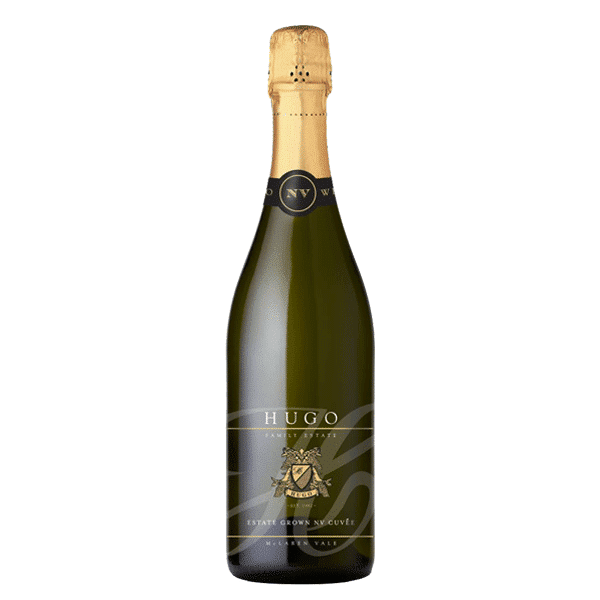 Join our mailing list to receive the latest Hugo Wines news and special offers!